Lenovo laptops powered by Intel’s latest 7th Generation Kaby Lake processor are now in the Philippines. 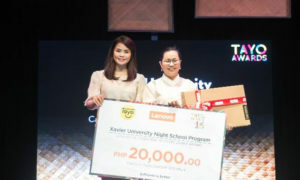 At the media launch Wednesday, Lenovo Philippines Product & Distributor Manager for SMB, Francis Judan revealed a total of three ThinkPads: ThinkPad E470, ThinkPad T470, and ThinkPad X270. 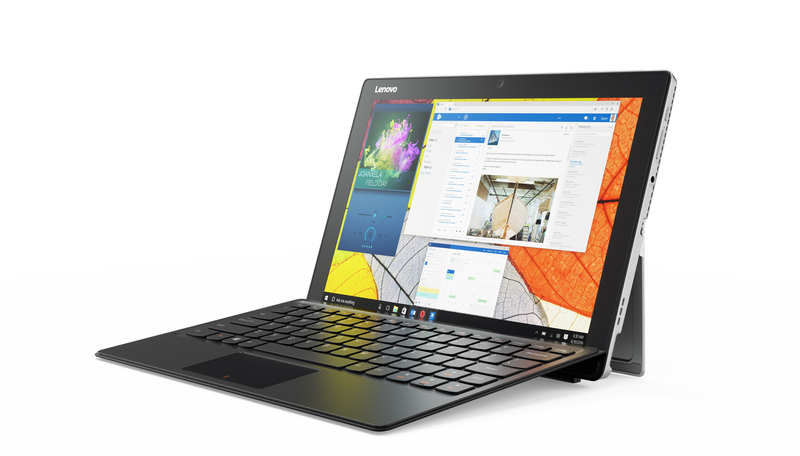 Also introduced at the launch were the Lenovo V310, the Lenovo Miix 510 2-in-1 device, and the Intel Xeon-powered ThinkStation P410 entry-level workstation. Judan said that with the Intel 7th Generation Kaby Lake processor, the new computers will be able to run native 4K video, have longer battery life, support facial recognition and biometric fingerprinting, and offer faster storage with SSD. 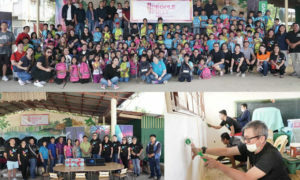 With regards to color design, the four ThinkPads and the Lenovo V310 will come out in Classic Black while the Miix 510 will be sold in a sleek silver color. Another visible change is the inclusion of USB Thunderbolt 3 support with a protection circuit chip attached to address incorrect power levels in the ThinkPad devices. The devices also sport a cleaner, premium TouchPad that supports Microsoft Precision TouchPad for a more consistent trackpad user experience. 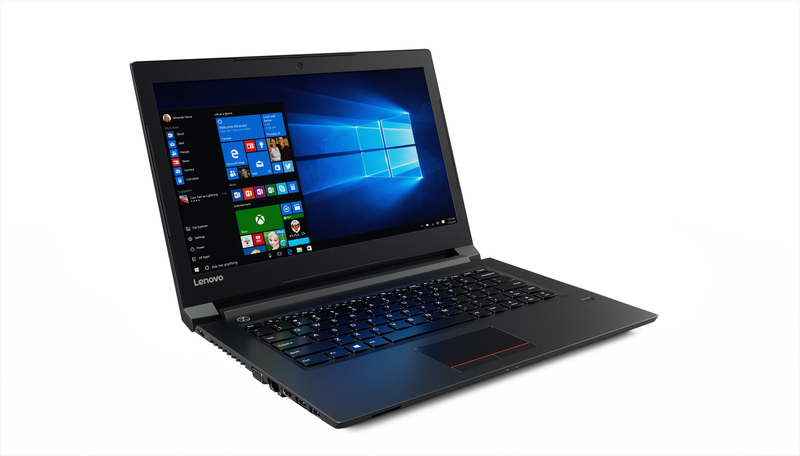 Valued at Php36,990, the ThinkPad E470, running Windows 10 Pro, is for business users and mobile professionals. ThinkPad E470 supports current SSDs and offers the ability to add up to 2 total hard drives (up to 1TB HDD and up to 256GB SSD). Other features include VGA, LAN, USB 3.0, USB Type C, and NVIDIA GeForce GTX 950M graphic card. The ThinkPad T470, which will be available in April, has an SRP of Php62,990 and is designed for tech-savvy users and highly-productive professionals. Judan says the T470’s battery can last up to 18 hours. 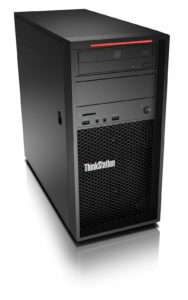 It can support up to 1TB of SSD storage and up to 2TB HDD storage. 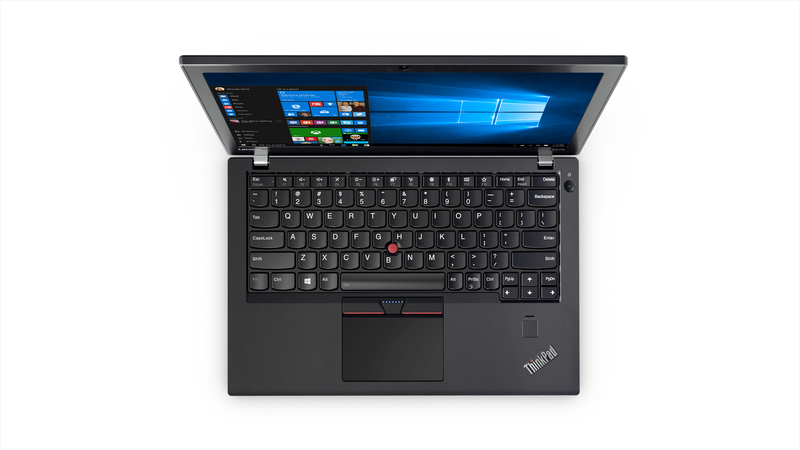 For security, the ThinkPad T470 offers facial recognition. 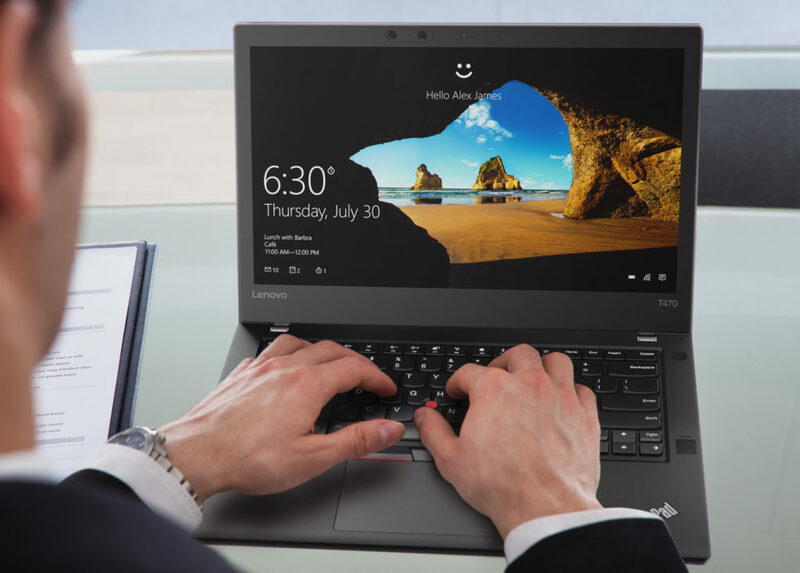 For highly mobile users, the ThinkPad X270 comes with two batteries and a Power Bridge technology that delivers up to 21 hours or power on a single charge, says Judan. The X270 has an SRP of Php89,990. It supports up to 1TB of SSD and up to 1TB OPAL SSD. It offers up to 16GB DDR4 memory. 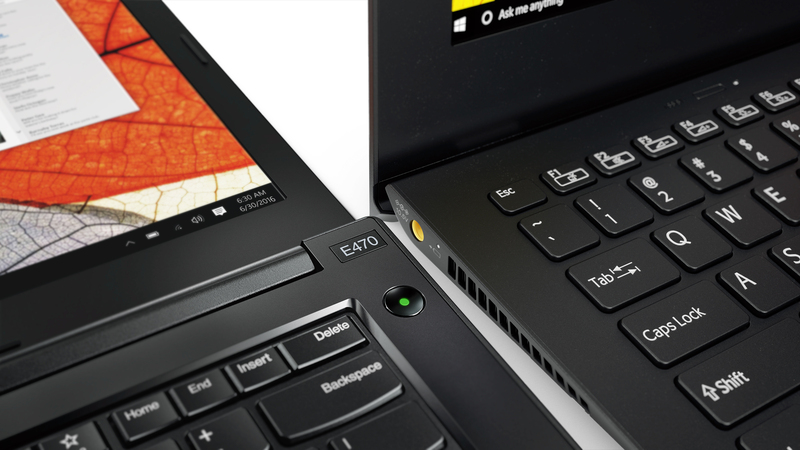 The ThinkPad E470 is already available in the market while the T470 and X270 will be available next month. Boasting a slim 0.9-inch design, the Lenovo V310 lets users choose between a DVD drive or a second battery for extended battery life. Users can also choose between high-capacity HDD, ultra-fast SSD storage, or SSD plus HDD combined that will make opening applications and files much faster than your older laptop. Available now with an SRP of Php35,990, the V310 features a one-piece gapless keyboard to protect against dust and an anti-glare display with 180-degree hinge. The Lenovo Miix 510 is a 2-in-1 PC with unique watchband hinges that lets you switch between handheld tablet and a fully productivity laptop. What makes this device appealing is the optional LTE support, so you never have to worry about availability of Wi-Fi wherever you are. Because of the optional LTE support, the Miix 510 is optimized for VoIP no matter where you are. Available in April with an SRP of Php47,990, the Miix 510 is a lightweight Windows tablet with a 12.2” FHD touchscreen. It features a rear-facing 5MP camera, 2MP front camera, and a dual-array microphone. There’s also an optional Lenovo Active Pen. Running Windows 10 Pro 64-bit, the ThinkStation P410 offers a wide variety of storage options, including the fast M.2 SSDs and SAS drives.